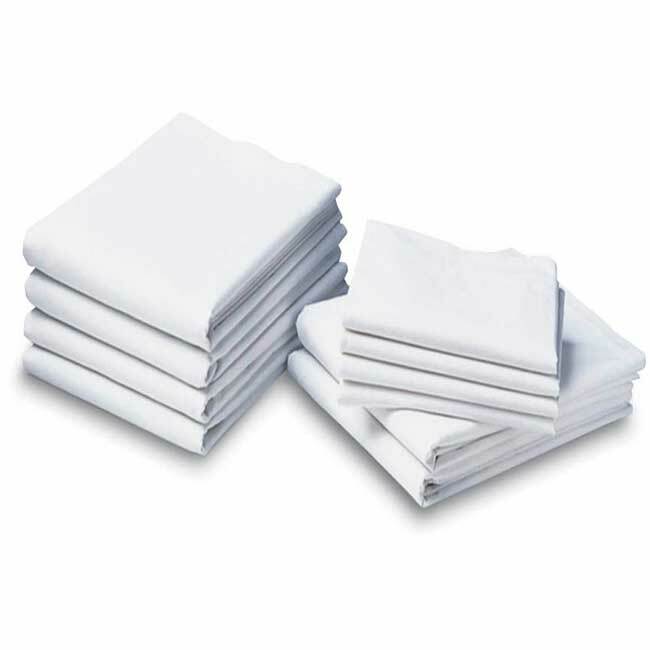 Fitted Sheet XL 250 Threads Special Offer | America Galindez Inc.
A softer drape plus extended durability. Single pick 60% cotton / 40% polyester TC 250. Crease resistant; requires little to no ironing. 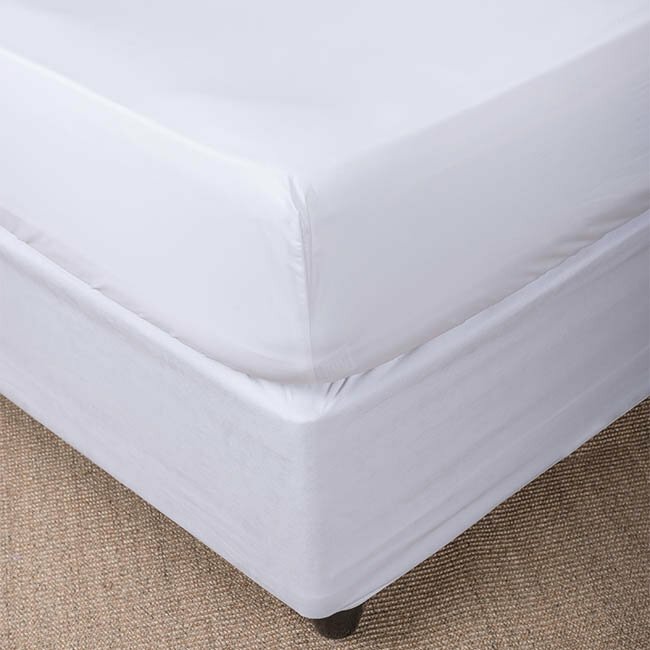 Dimension 80 x 82 x 16"
Fitted Sheet XL 250 Threads Special Offer, made in white satin sheets are a wonderful purchase and absolutely must-have for any bedroom ensemble! 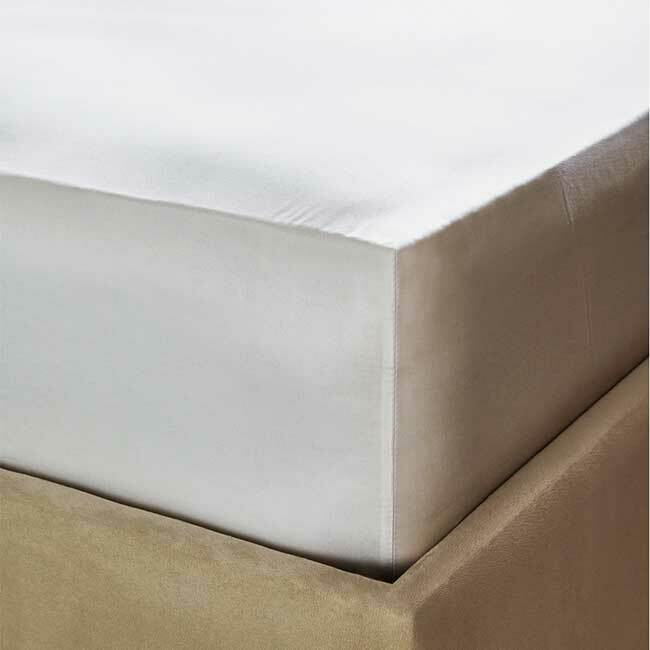 Our Fitted Sheet XL 250 Threads , Due to how soft the curtain is, resting at night will be easier than ever! In addition, the sheets are resistant to creases, which means that they require little or no ironing. Much easier than having to fix dirty wrinkles and wrinkles. 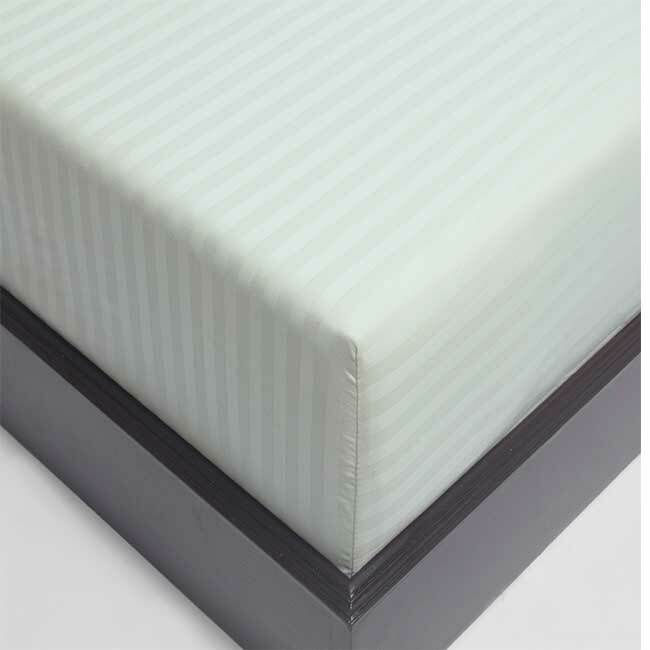 Take advantage of this special offer of Fitted Sheet XL 250 Thread! !